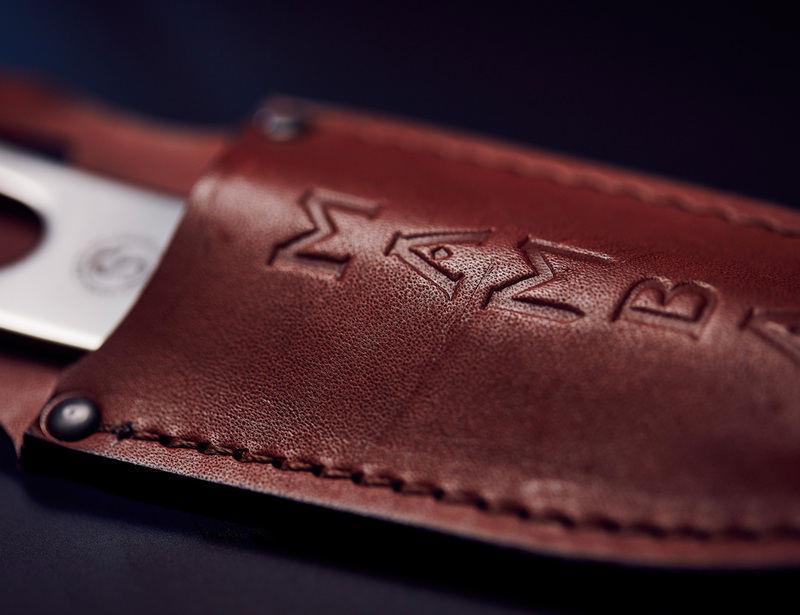 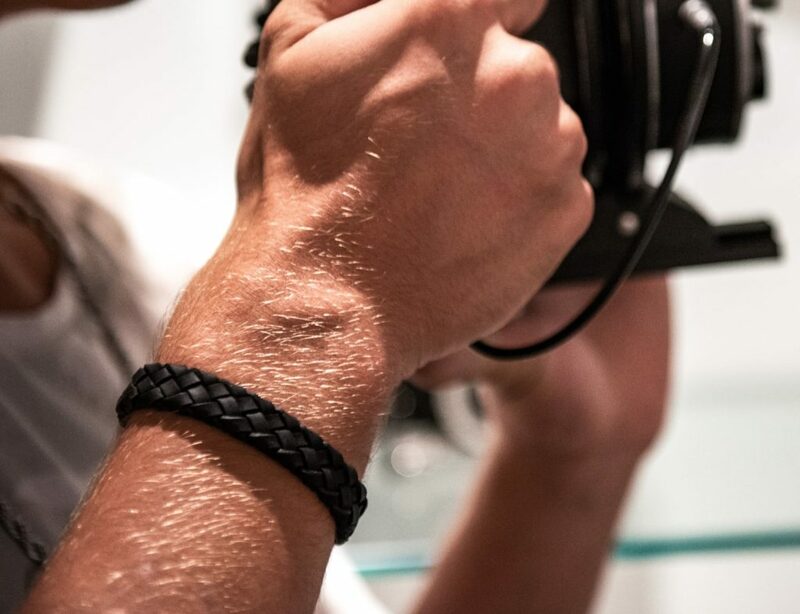 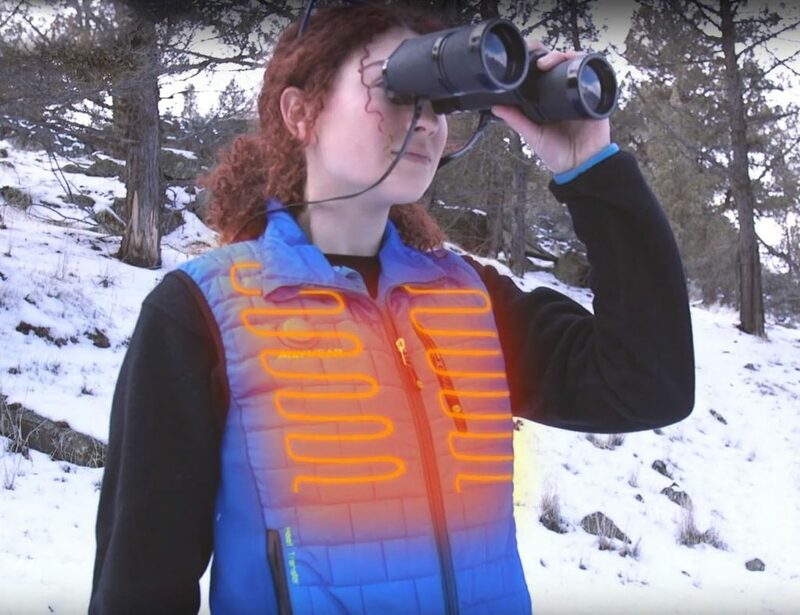 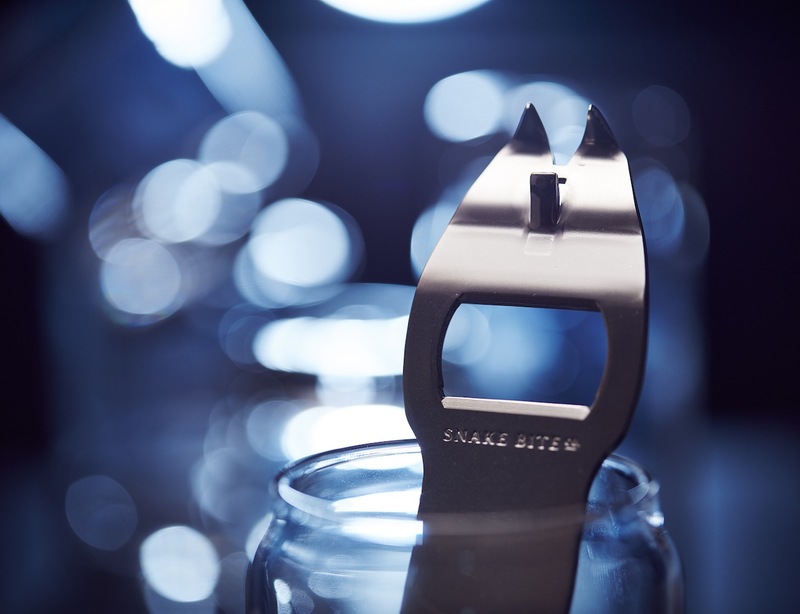 The patent-pending Mamba™ by Snake Bite Co. is the next evolution in the Snake Bite family. 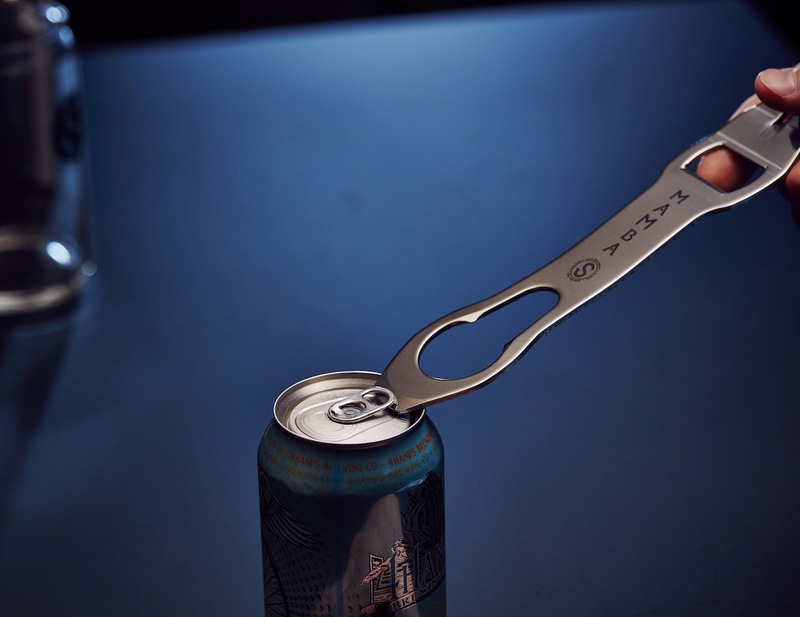 This solid construction of ceramic tumbled, 304 stainless steel embodies a unique design that incorporates four functionalities guaranteed to improve your drinking experience. 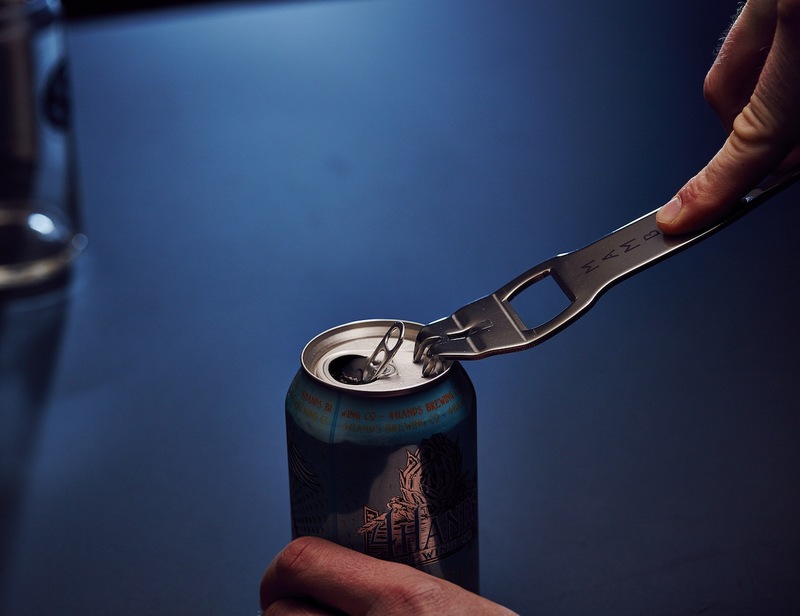 As always, this tool is 100% sourced and proudly made in the USA. 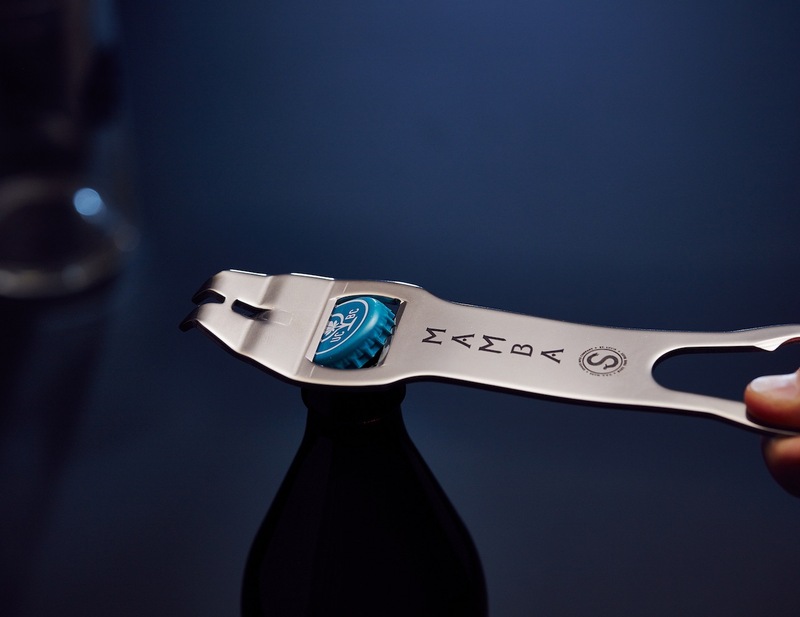 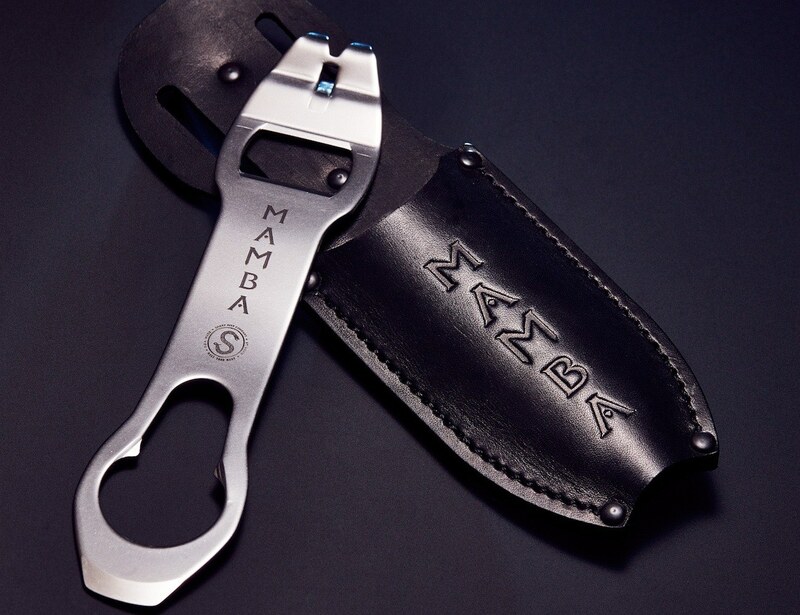 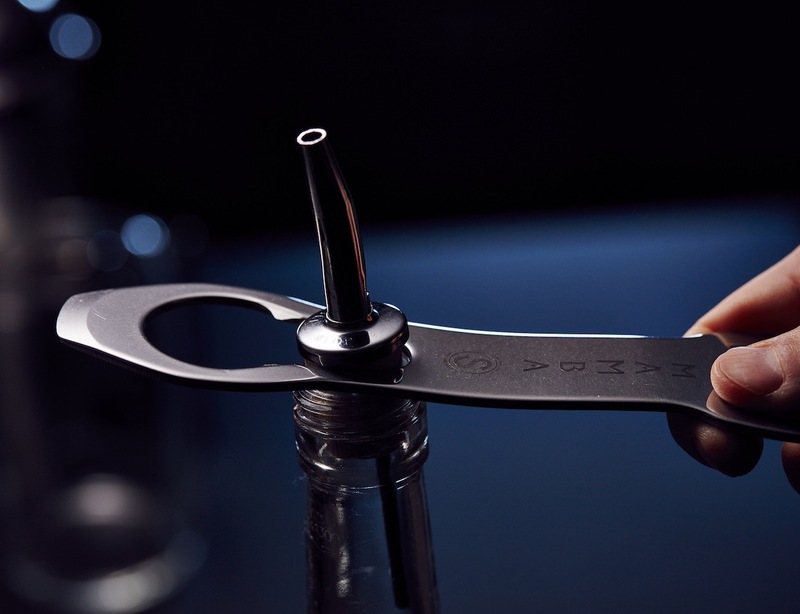 With 4 separate functions (can tab lever, can venting, bottle opener, and pour spot remover), the Mamba is sure to be useful in any situation.